Starting today in Courtroom 1 are the linked cases of In the matter of “The Alexandros T” (Nos. 1, 2 and 3), listed for two days in front of L Neuberger, L Mance, L Clarke, L Sumption and L Hughes. The Alexandros T was a vessel that sank in 2006, and the various appellants were its insurers. The owners commenced proceedings against the insurers in the UK to recover the full amount of cover, and these proceedings were stayed under Tomlin Orders. Later, the owners commenced actions in Greece claiming damages for lost profits resulting from the insurers’ handling of their claims and alleged misconduct. The insurers applied pursuant to the Tomlin Orders for summary relief to enforce the terms of the settlements, and subsequently the owners applied for a stay of these proceedings pursuant to art 28 of Council Regulation No 44/2001, and then art 27. The Supreme Court will determine whether the Court of Appeal was right to stay the proceedings pursuant to art 27 of Council Regulation No 44/2001 of 22 December 2000 on jurisdiction and the recognition and enforcement of judgments in civil and commercial matters. In Courtroom 2 today is South Lanarkshire Council v The Scottish Information Commissioner. There are no case details available for this matter. On Tuesday 9 July 2013 is the matter of Torfaen County Borough Council v Douglas Willis Ltd. The respondent company was charged with selling frozen meat after its use-by date had expired, contrary the Food Labelling Regulations 1996 44(1)(d). Use-by dates had been given to the meat before it was frozen, and as there was no evidence available as to when the products had been frozen the magistrates dismissed the charges as the appellant had not proved that a use-by date was required. The Supreme Court will provide direction on the proper construction of reg 44(1)(d): whether the offence of selling food with an expired use-by date requires proof that the food was at the time of the offence highly perishable and likely to constitute an immediate danger to human health; and whether a use-by date ceases to have effect once the food has been frozen. In Courtroom 2 on Wednesday 10 July 2013 is McGraddie v McGraddie. 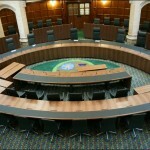 This appeal concerns a family dispute over title to properties – for the history of the dispute the UKSC case details are available here. The Outer House of the Court of Session had to choose between two divergent accounts and found the father’s account more credible. On appeal the Inner House held that the lower court had plainly gone wrong in the assessment of the evidence, and the Supreme Court will determine whether the appeal court was entitled to hold that the Lord Ordinary’s treatment of the evidence was plainly wrong, or whether his decision should have been affirmed as being one open to him on the evidence and resting substantially on his assessment of the witnesses. On Wednesday 10 July 2013 the Supreme Court will hand down judgment in the following: Kapri v Lord Advocate representing the Government of the Republic of Albania; and R (AA) v Secretary of State for the Home Department. Teal Assurance Company Ltd v W R Berkley Insurance (Europe) Ltd & Anor, heard 17 – 18 June 2013. R (Modaresi) v Secretary of State for Health, heard 19 June 2013. Secretary of State for the Home Department v Al-Jedda, heard 27 June 2013. 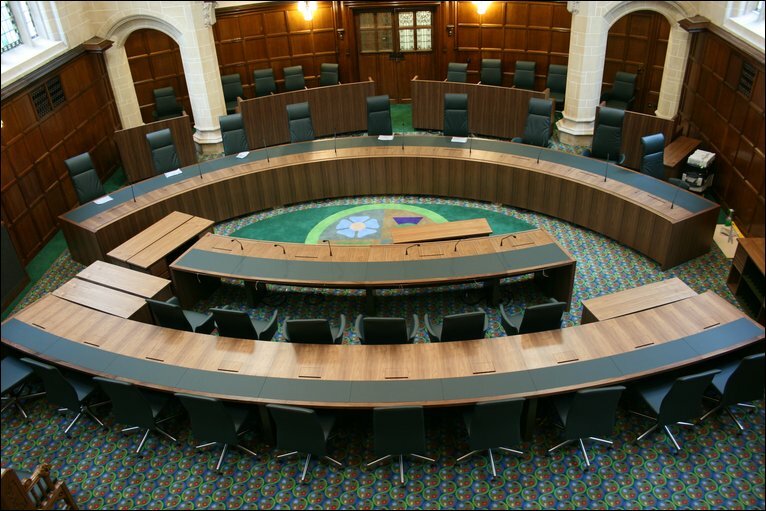 Leave a reply on "In the Supreme Court w/c 8 July 2013"